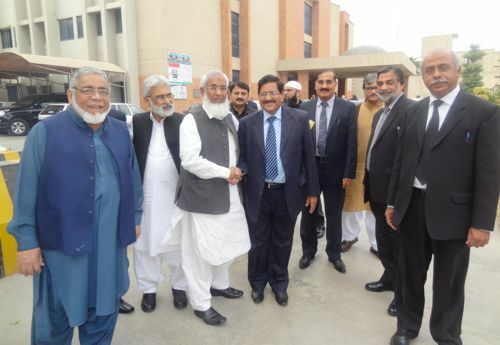 Warmth wishes to President Khalid Asad Ch. and General Secretary Naveed ul Zafar by Senior Members after result announcement. 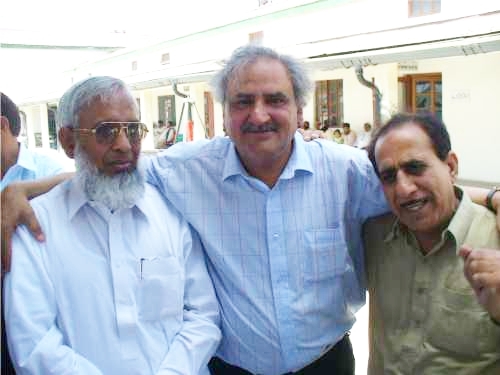 Old memories of Muhammad Younas Ghazi and Rana Muhammad Akram with Great Tax Practitioner Muhammad Afzal Hashmi (Late). 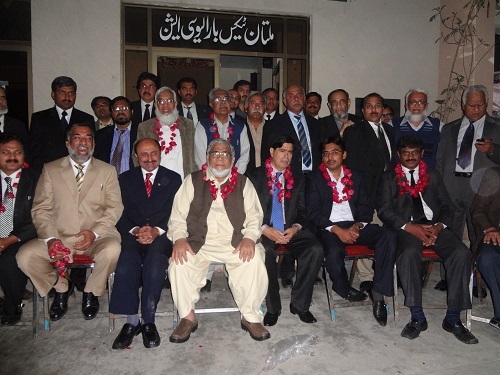 MTBA celebrations after election result of year 2013 at Bar Room, RTO, Multan. 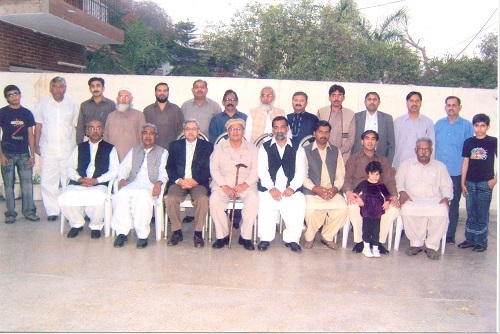 Old memories of year 2008 at the event of Hi-tea in the honor of new elected Executive Body of MTBA Year 2008-09. 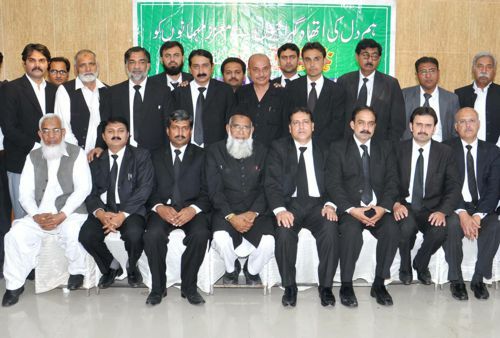 Hi-Tea arranged in the honor of newly elected bodies of High Court and District Court Bar. 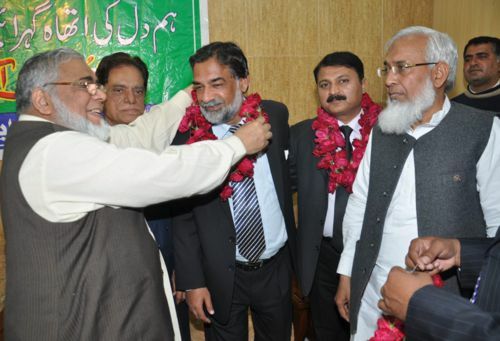 Welcome of Member Tax Policy Mr. Shahid Hussain Asad at Multan Tax Bar.